Tags: Fat Santa, new video slots, Push Gaming. Posted on Monday, November 26, 2018 by "T". 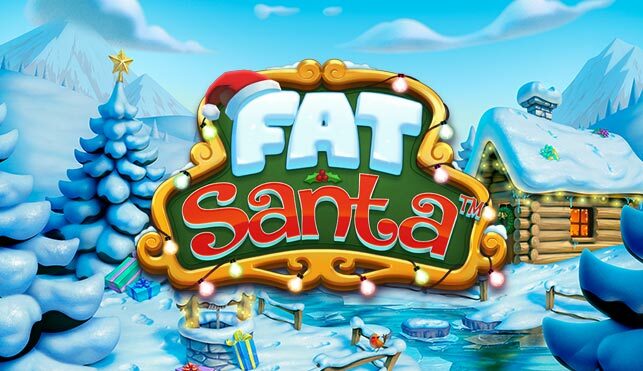 Push Gaming's latest video slot, Fat Santa, has just been released exclusively at LeoVegas! The game has 5 reels and 50 paylines; a randomly triggered Santa's Sleigh Feature where wild symbols appear on the reels; landing a Santa + 1 or more Christmas pies symbols will start the the Free Spins Feature where the Santa symbol (wild) increases in size as you collect pie symbols. If you reach the final level of the Free Spins Feature, the Santa symbol will cover all the reels and you will be awarded with some spectacular wins during the remaining spins! Can't wait for the Free Spins Feature to trigger? The game comes with the option to Buy the Free Spins Feature at any time for 80x your bet! This means that you could Win Big within just minutes of starting to play the game! 8 comments for "New Video Slot: Fat Santa (Push Gaming)"
Whoa there, guys. Buy the free spins feature costs you eighty times of your initial bet??? I am pretty sure that it will barely make it back. There are very few slots gave features that pays out over 20-40x your stake so I dunno why this would be different considering the paylines as well etc. It's nice to bet on 80x and to win a good amount of money. This option is one that is unremitting for many slot players. This Big is probably 80 times bet, the value gambled by each player. I hope Fat Santa to be generous in December with these players who will play. When you hear about spectacular winnings, you are curious to see how this game it react. 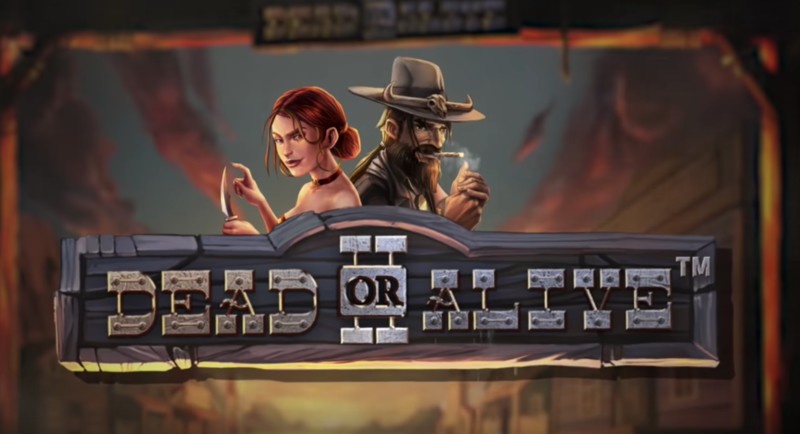 now they make lot of this slot,where you can buy free spins bonus,instead of playing and waiting for 3 scatters or whatever!this started with with rabbit slot,then other slots from this company!they know that people in todays world have less time for playing and they want to take money from them on fast way! you might not even win enough from the free spins, to cover your buy in. Very hard getting your money back, from the free spins buy in. You get five free spins to start and if you are very lucky you may get more on the way.